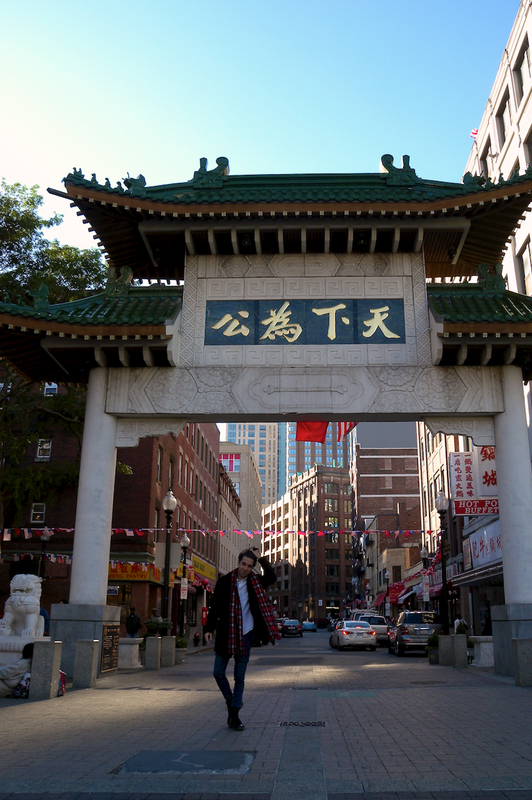 ChinaTown is a neighborhood located in Downtown Boston. 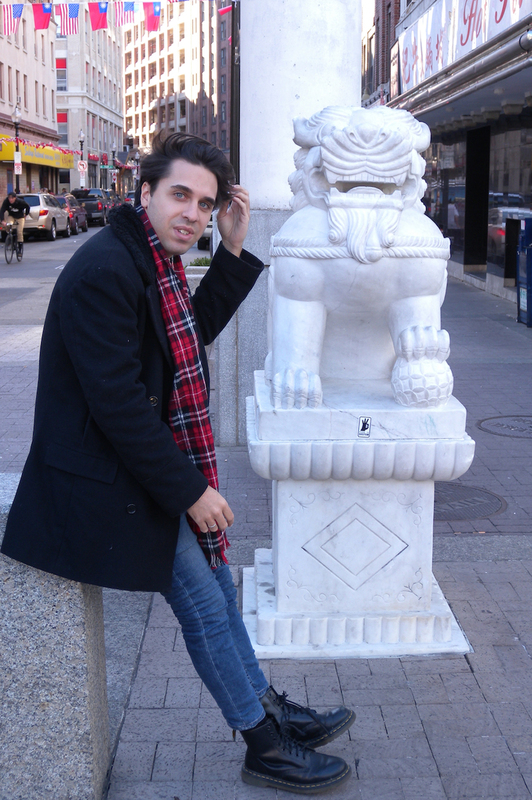 It is special because it's the only historically surviving chinese area in all New England. 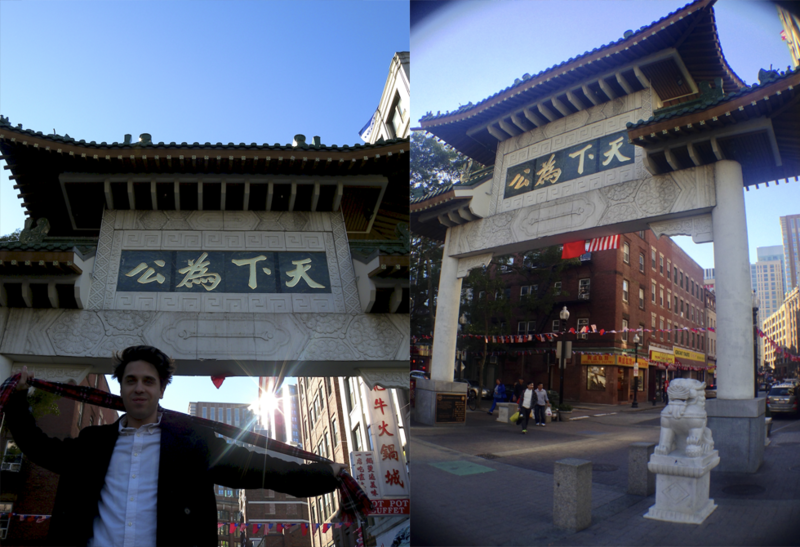 As you can imagine it's the area where all the chinese population reside in Boston.